Earnest private student loans are designed for today’s students, families, and financial aid teams, with a guided application process and friendly support at every step. Enter your info to hear from our school support team. You're on the list. We'll be in touch soon! No matter which stage of education your students are in, Earnest loans can help them hit campus with confidence—and more manageable debt. Cover costs beyond a standard financial aid package, and invite a cosigner with ease. Fill in gaps between grants, TA-ships, and stipends for Masters and PhD candidates. Get students from B-school to boardroom with a loan that fits their lives. Give students with healthcare career plans a prescription for a better student loan. Get JD candidates to the bar and beyond, with a student loan that’s suited to them. Who is eligible for an Earnest loan? Which certification methods do you support? Which disbursement methods do you support? Earnest was founded in 2013 to help grads save money by refinancing student loans. 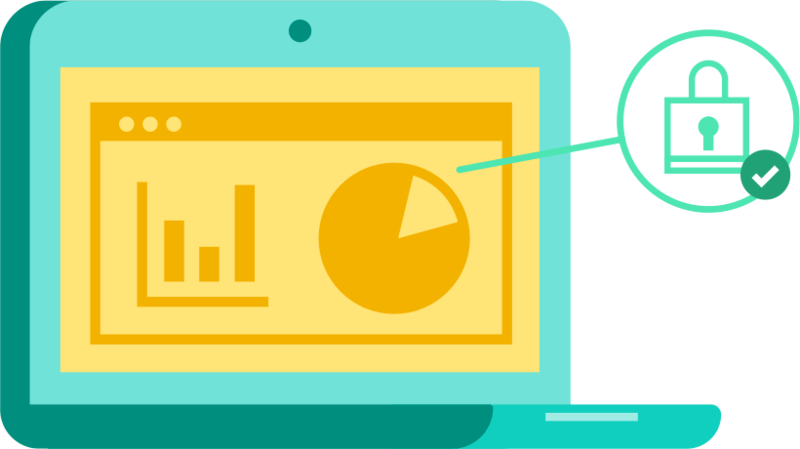 Since then Earnest has helped thousands of clients reduce the interest they pay, through innovative underwriting that rewards responsible financial habits. 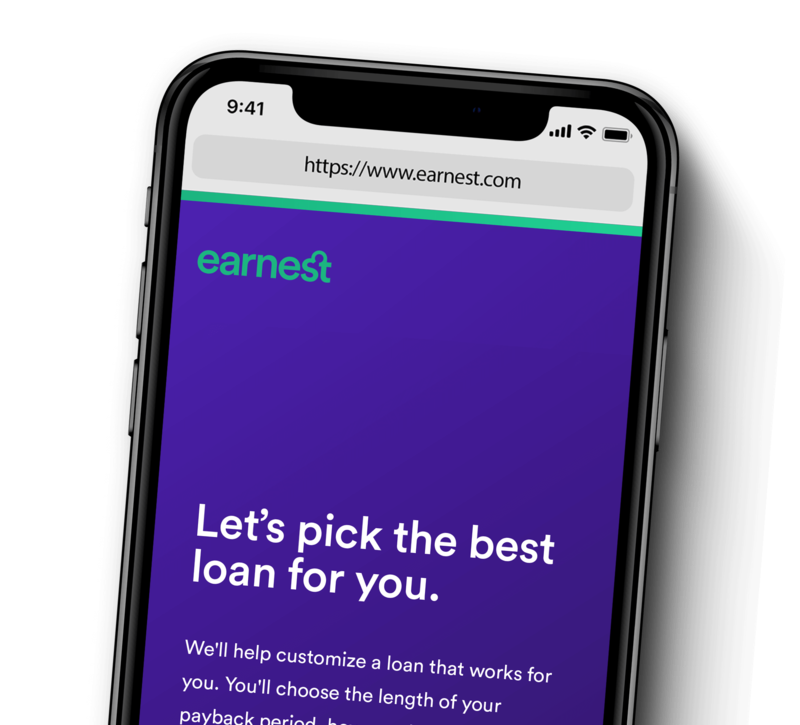 In 2019 Earnest expanded its lending to current students, to offer them flexible payments and personalized rates as well.